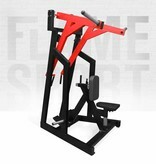 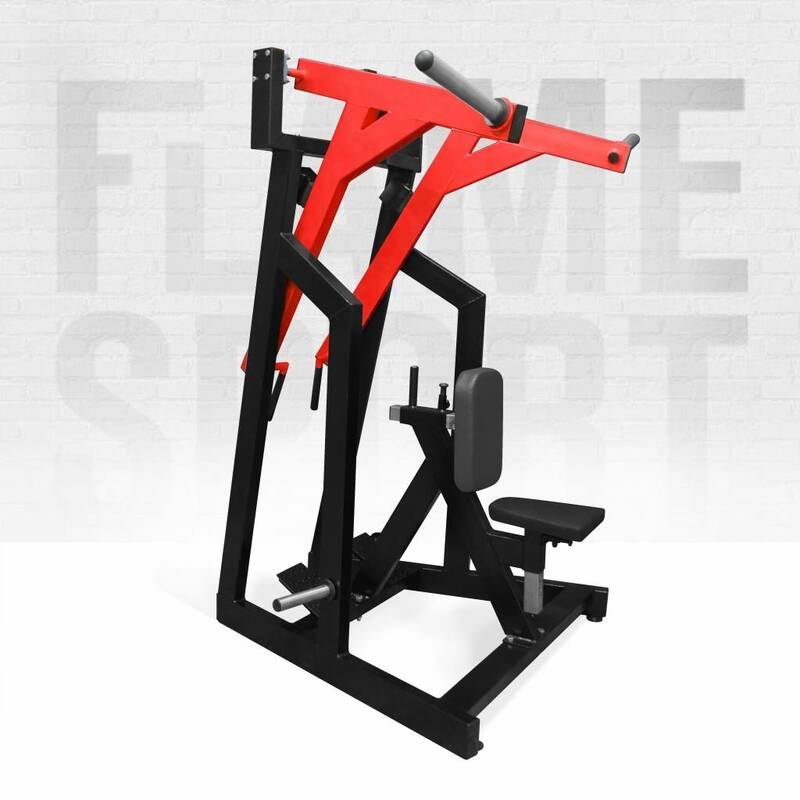 The row on Low Row Machine 9L is good substitute exercise for free weight row movements. 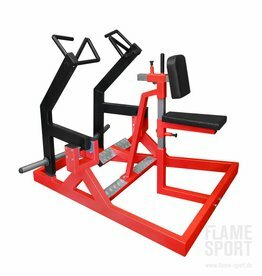 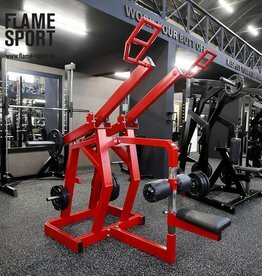 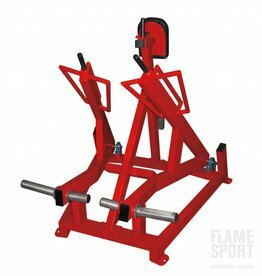 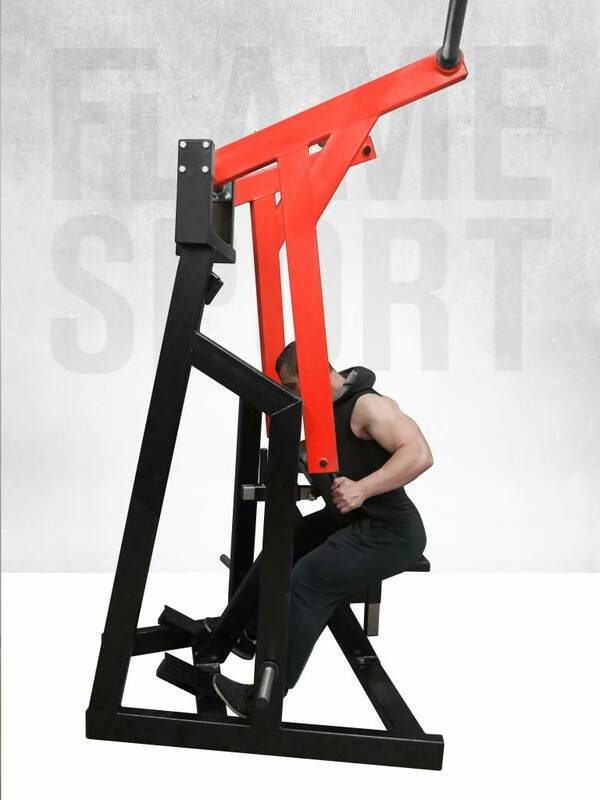 If you have to reduce the work of the lower back muscles or want to refresh your back workout and hit the muscles from different angle this is the Machine you have to try. 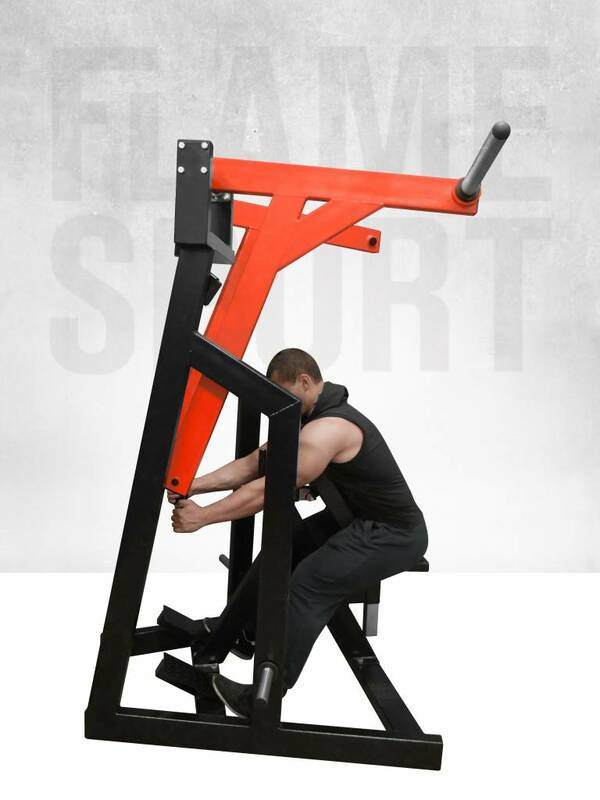 Step 1: Sit down on the seat and grab the handles with your hands. 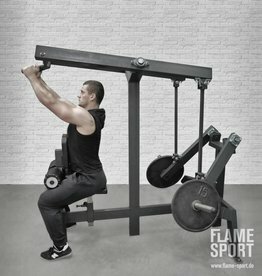 Step 2: Pull the handles in to your chest. 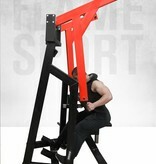 Step 3: Extend your arms back out to starting position.